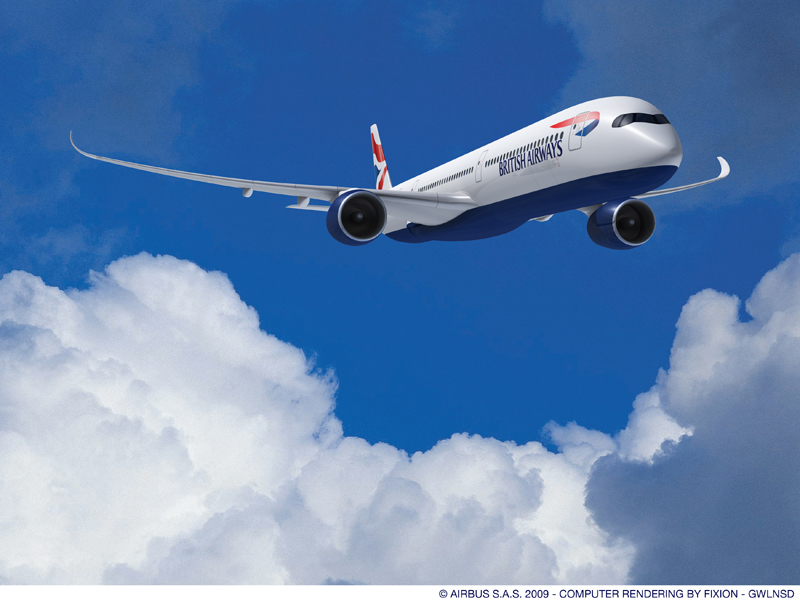 “The A350-1000 will bring many benefits to our fleet. Its size and range will be an excellent fit for our existing network and, with lower unit costs, there is an opportunity to operate a new range of destinations profitably. This will not only bring greater flexibility to our network but also more choice for our customer,” said Willie Walsh, , IAG Chief Executive.